Considerable cloudiness. Occasional rain showers after midnight. Low 38F. Winds WSW at 5 to 10 mph. Chance of rain 60%.. Considerable cloudiness. Occasional rain showers after midnight. Low 38F. Winds WSW at 5 to 10 mph. Chance of rain 60%. The Amish & More Country Store, located along North U.S. 27 in Somerset. Melinda Godbey runs the Amish & More Country Store on North U.S. 27 in Somerset. 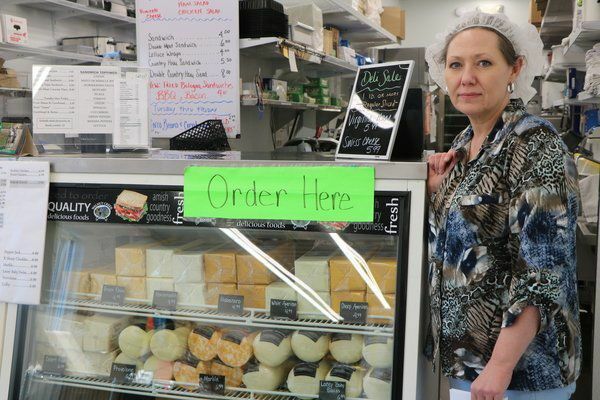 The Amish & More Deli offers a variety of meats and cheeses from authentic Amish businesses. 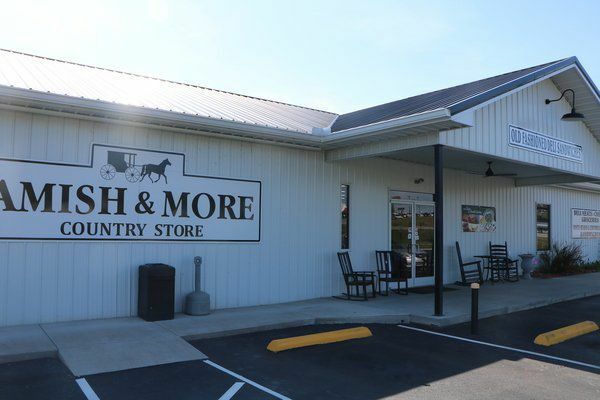 Walk in the doors of the Amish & More Country Store located along North U.S. 27 in Somerset, and you'll be immersed in the wholesomeness of products made by people adhering to a simpler way of life. Except you won't see any straw hats or bonnets on the employees -- just deli-safe hairnets. "We're English," said Amish & More owner Melinda Godbey. That means, essentially, not Amish. So how did you fall into running a store full of Amish goods and supplies? "By accident," she said with a laugh. It may be serendipity that led Godbey down this road, but make no mistake, this is the real stuff. What Amish & More doesn't make in-house -- and some of its deli favorites are made there with their own recipe, such as the pimento cheese -- they get from some of the top Amish food companies in the field. Names like Walnut Creek -- that's "what we're well-known for," said Godbey -- Troyer, Amish Wedding, and Jake & Amos. "The quality is generally a higher quality," said Godbey, "the excellence that you cannot find except at speciality stores. We get a lot of people comment on how good the quality is, (saying) 'You can't get this anywhere!'" The Amish & More Deli is a great place to get lunch, or an early dinner -- the store is open from 9 a.m. to 5 p.m., Monday through Saturday -- with old fashioned sandwiches, pinto beans, cornbread, and fried "taters." That's the real bread-and-butter of Amish & More, so to speak, but they also make popular fried bologna sandwiches, hot sandwiches, and all kind of deli meats and cheeses available between two slices of bread. "The sandwiches are really just loaded, and the way they're supposed to be," said Godbey. Then there are sides -- cole slaw, potato salad, "really good" connamon rolls. "Some really good, Grandma, takes-you-back food," she noted. Godbey's store is now in its fourth location, having been in business for 16 years. The store started in Eubank, but "the highway took us out," she said. Then it moved to Ky. 39, but "the economy took us out." The economy is what really changed things for Godbey, who started out in the business of salvage food before "the economy tanked" in 2008. "Interest rates changed, the housing market changed, people were losing jobs," she said. "The trucking industry changed, and food changed, the way they packaged and manufactured food. At that time in salvage groceries, because they changed the way they did reclaimed groceries, it was very hard for me to get those any more and be able to re-sell them." That market "dried up before it restabilized again," said Godbey. "Of course, your business cannot sit while the market stabilizes. I had to either close or try something else." Early on, she started getting Amish candies in, and tried different things. She noted that the things that sold the best were the Amish products, and so after about another year, she put a deli in with Amish meats and cheeses ... and the Amish & More concept was truly born. Godbey's third location was at the intersection of North U.S. 27 and Ky. 2227, the road that used to be old U.S. 27, and finally after outgrowing that space, moved to the current spot almost just across the highway and a little bit south, along U.S. 27 in Somerset, just north of Big Lots. And while the store has a few Amish customers, most of them are the aforementioned "English" -- the average Pulaski Countian who just wants high-quality food, and loaded sandwiches straight from the deli. "We have excellent products, excellent service, an excellent environment," said Godbey. 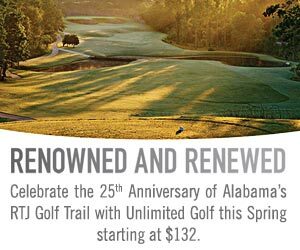 "Our standard is excellence that you don't normally find now."